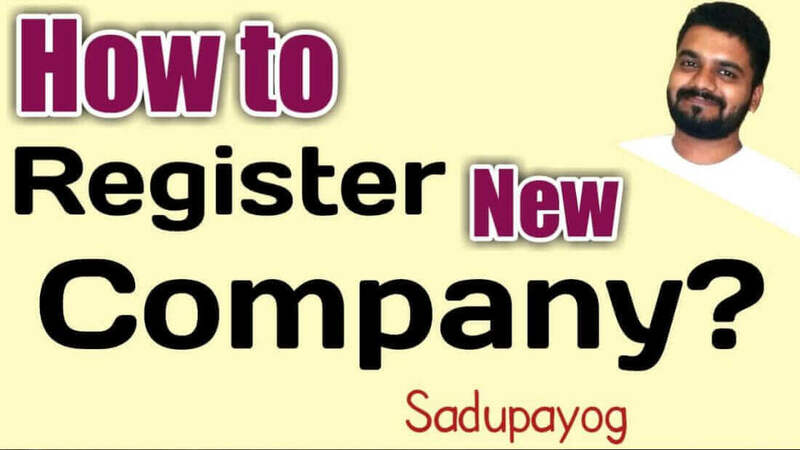 Do You Know How to Apply Online How to Register a New Company and Document Required While New Company Registration? How to Register a New Company and Document Required While New Company Registration? It’s common for newbies to get confused when it comes to the Registration of their dream companies due to lack of information regarding the required documents. We are here to help you in every way and will cover this topic along with providing peculiar information on various other things that are important and needs attention. Before analyzing the topics in detail, keep in mind that you need to visit the MCA(Ministry of Corporate Affairs) website for registering yourself i.e. setting up an account so that you can carry the registration process further and all the documents need to be submitted here only. After getting a login id, you need to fill a DIN-1 Form and pay an application fee and you are good-to-go. How to Read Whats App Deleted Message in Hindi? What is a Private Company and what documents will I need, to set up my own company? In a private company, the minimum numbers of owners are 2 and the maximum numbers of owners are 50. It is a company privately held for small businesses and limits owner liability to their shareholdings. A private limited company must have a minimum paid up share capital of One Lakh Rupees i.e. before starting the business, the owners need to invest minimum One Lakh as the capital from their own pocket. And the most important point to be noted is - All private limited companies must use the words "Private Limited" at the end of their name. Now, As we know what a Private company is. Let’s see the documents required for its registration process. किसी के Whats App Messages पर कैसे नज़र रखें? Whats App Funny Tricks in Hindi. This is the first and foremost thing required during the registration process. The Address Proof must include the name of the Director and also the most recent address. Next, comes the PAN i.e. Permanent Account Number card which is a unique identification number issued by the Department of Income Tax in India and is mandatory document required during the registration of a company. Along with the above 2 documents, the Residential Proof is also a very important document during the registration process and should contain the name of the director in it. The residential proof should not be older than 2 months. Along with these, a Registered Office proof also needs to submit so as to verify the address of the registered office. The passport, Residential and Address Proof is required for the registration. Now, let’s come to our 2nd point. Whats App Upcoming Features in Hindi. How to Remote Access anyone Computer in Hindi? What is a Public Company and what documents will I need to set up my own company? A Public company is a company which we see listed on any STOCK EXCHANGE or SHARE MARKET. In the case of a public company, there should be minimum 7 members (owners). Also, there is no such restriction on transfer of its shares in a public company as we have in a private company because the shares in a public company can be transferred freely through stock exchanges. The minimum paid up share capital should be Rupees 5 lakhs i.e. the owners need to invest minimum Rupees Five Lakhs from their own pocket. And the most important point to be noted is - All private limited companies must use the words "Limited" at the end of their name. How to Uninstall any Software from PC in Hindi? Basics of Adobe Photoshop in Hindi. ● Identity Proof of all the directors and shareholders. ● Address Proof of all the directors and the shareholders. ● DIN (Director Identification Number) of all the directors. In the case of Foreign national, Passport copy has to be notarized at the Indian Embassy. How to Find Out Color Code of any Color in Hindi? What is QR Code & How to Make QR Code Online in Hindi? well as the Documents of Firm are required. Partnership deed, ID and address proofs of the firm. Along with this, an affidavit also needs to be submitted to certify that all the details mentioned are correct and to-the-point. Lastly, Let’s have a look at the list of Private and Public companies in India. How to Earn Money from Google in Hindi? 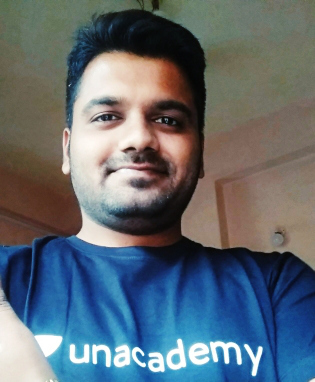 What is Google Adsense in Hindi? How to Become a Successful Property Dealer in Hindi? Sanitary Napkin Manufacturing Plant in Hindi? So, this was the short and sweet sneak peek of all the details that you should know if you are in need for Registration of your company. I hope this article would have helped you in getting a clear insight into how things work in the case of company registration.